It's not often that a story about a bad interview makes headline news but this one has gone beyond the social media airwaves and made the national news. It reads a bit like the script from a David Brent scene from The Office. The scary thing is that this was a supplier to the travel sector in which we work. I am pleased to say that in the past 10 years I have never had reports from any of our candidates about having such an awful experience, but if I rake my memory back a bit further then I can remember a few bad ones back in the "noughties". But that was pre Twitter. If any of our clients ever showed the remotest signs of using bullying in an interview, we would be quick to drop them as clients. Huge respect to Olivia for going public with her experience and it just demonstrates the power of social media. The irony of course is that it looks like Olivia will get a variety of job offers now from people who have read her story. Now there's an innovative way of standing out from the crowd! A woman who claims she was subjected to a "brutal" two-hour job interview has said the company's CEO "tried his best to intimidate" her and "assert power". 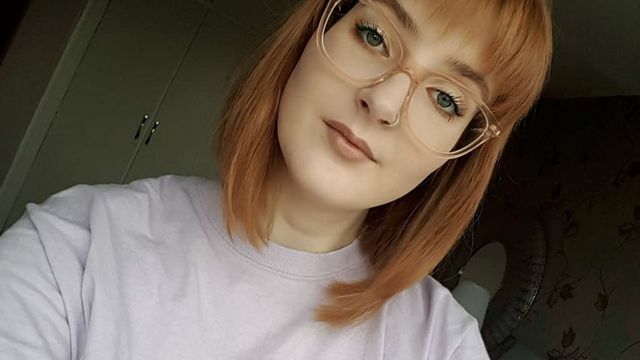 Olivia Bland's account of the interview at a UK tech firm in Oldham, Greater Manchester, provoked outrage on social media. She made the claims on Twitter after the interview at Web Applications UK. The firm's CEO Craig Dean apologised and said he had "no desire to see anyone hurt". On Twitter, Miss Bland wrote she felt Mr Dean "tried his best to intimidate [me] and assert power". "He told me everything I did was wrong, everything I said, the way I sat, my body language"
👑🍀 Does seem a strange interview technique, he criticised just about everything about her, then offered the job. Was he was trying to see how she handles herself in tricky situations? (He has apologised).